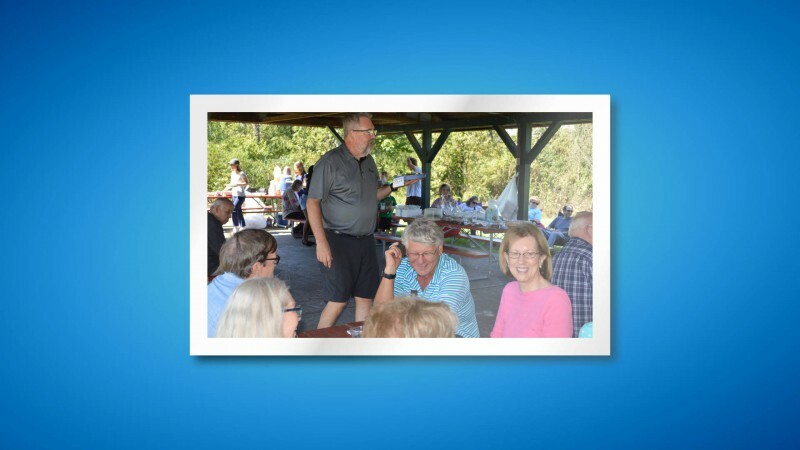 Last Sunday, we had a great time at our annual church picnic. We had great food, wonderful fellowship, and a successful dessert auction where we raised over $1,500 for medical missions. All the money from the dessert auction goes to help Children of the Americas, a non-profit that Kit Montgomery has worked with for many years. Children of the America’s works to improve health care of women and children in low income countries. Money raised will be used to support COTA Team members traveling to Guatemala in January for a medical mission. A special thanks to Jamie Wallace, Logan Lloyd, Brandon and Stephanie Moore, Mary Kathryn Tri, Jeff Stephenson, and all who brought desserts.